January 1st, 2018 Canada’s new mortgage rules came into effect and it was big news. 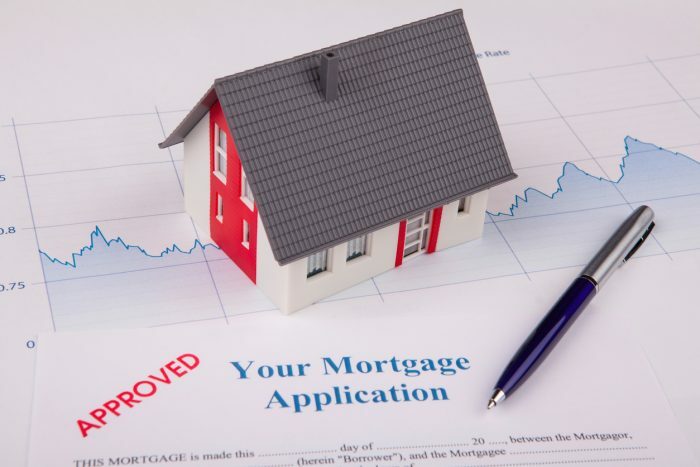 These new rules appear to have the greatest impact on those looking to qualify for a new mortgage but if you are looking to renew or refinance your mortgage, you may be impacted as well. At the centre of the new rules is a stress test requiring applicants to qualify at a rate at least 2% higher than the rate they will be paying, regardless of the down payment they are making on the home. The new rules may limit your options but rest assured, you will not lose your mortgage over these changes. If your mortgage is up for renewal, lenders do not need to apply the stress test to renew an existing mortgage. This means that as long as you stay with the same lender and don’t change any of the terms of your mortgage, you will have no problems. But, if you want to shop around for the best rate, you will need to pass the stress test with any other financial institution. This may limit your options and may force some Canadians to accept a higher or uncompetitive rate if they are unable to pass the stress test. If you are planning on refinancing your mortgage, even if it is with the same lender, you will need to qualify at the higher stress test rates. This will affect Canadians who are looking to borrow money against their homes for renovations or repairs. If you are looking to refinance, you will have to qualify for the new loan at a rate that is 2% higher than your existing rate. This may mean that some Canadians may have to settle for a smaller loan or forego plans altogether. The most important thing to remember not to panic, you will not lose your home over these new rules. Many Canadians will be able to pass the stress test for renewals and refinancing, but in any case as long as you stay with your existing lender, you will remain approved for the entire term of the mortgage. To better understand how these changes may affect you, it is always advisable to speak to your mortgage broker or bank well before your renewal date; it is best to understand your options in advance. If you are looking to buy a home in 2018, especially in the Ottawa real estate market, getting your financing in order before you start serious house hunting, is increasingly important. It will help you act quickly and with confidence when you find your dream home! Let us know how we can help!